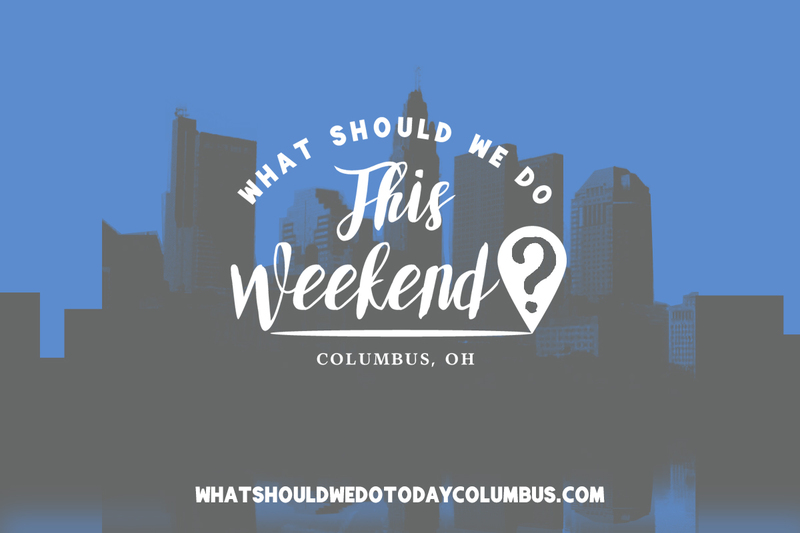 spring Archives | What Should We Do Today? 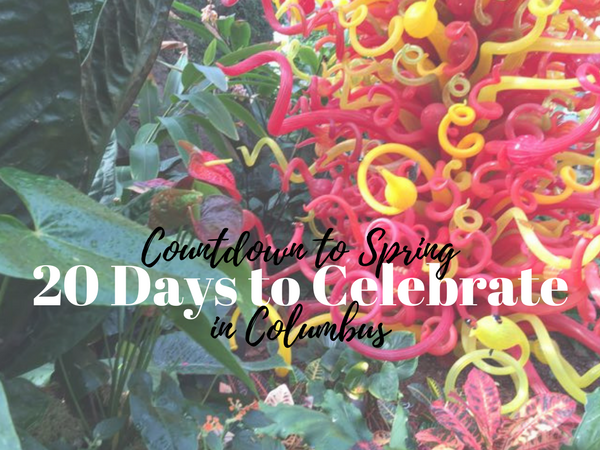 Countdown to Spring in Columbus with 20 special days! March 1 – National Peanut Butter Lover’s Day – have a gourmet PB&J or PB&J Milk Shake at Krema Nut Company. Or celebrate with our favorite local peanut butter, Crazy Richards! March 2 – Read Across America Day and Dr. Seuss’ Birthday! – attend the Read it, Make it, Eat it – The Cat in the Hat class at PARTY Like it’s Your Birthday! My kids’ favorite Dr. Seuss book is The Foot Book! We’ll have to get it out for a special read! March 5 – National Cheese Doodle Day – the inventor of the cheese doodle eventually sold his company to Borden who later relocated to Columbus (and has since closed). In his honor, eat a bag of cheese doodles! March 6 – National Frozen Food Day – take it easy tonight and make a frozen pizza for dinner! Try Outsiders Pizza, a new frozen pizza brand that launched here in Columbus in December! March 7 – National Pancake Day – On Tuesday, March 7th from 7:00 AM – 7:00 PM (some locations offering extended hours until 10:00 PM) you can celebrate National Pancake Day® at IHOP® and get a FREE short stack of Original Buttermilk Pancakes! 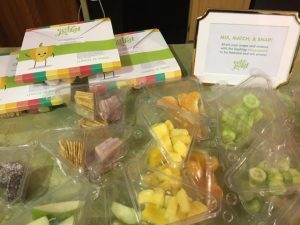 March 8 – National Registered Dietitian Nutritionist Day – get some inspiration and encouragement from local blogger, Sally at Real Mom Nutrition! March 9 – National Meatball Day – add a meatball to your pasta for $2 on Warehouse Wednesday at Spaghetti Warehouse! 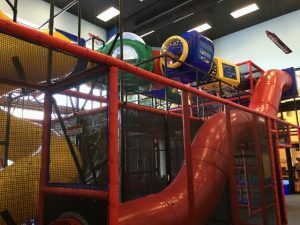 National Day of Unplugging – take a break from technology and play at one of these free indoor play areas! 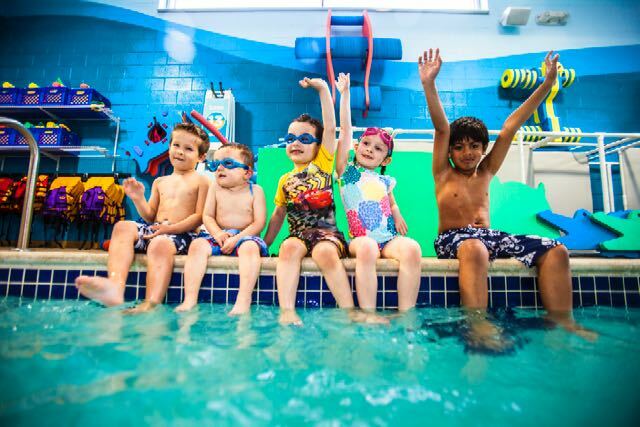 March 10 – National Pack Your Lunch Day – order your kids’ lunches from Eat Pakd, available for delivery here in Columbus, and you’ll never have to chop, slice or portion out again! March 12 – National Girl Scout Day – celebrate by buying a box of Girl Scout Cookies – which are only available through March 26th! According to the Girl Scout website, it looks like you can buy them today at the Brewery District Kroger! March 13 – National Napping Day – it’s the day after daylight savings, this one needs no explanation! 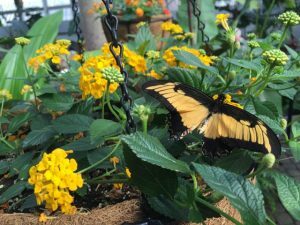 March 14 – National Learn about Butterflies Day – visit the Blooms and Butterflies Exhibit at Franklin Park Conservatory! March 15 – National Kick Butts Day – this day is organized by the Campaign for Tobacco-Free Kids. Here is a list of activities you can do to raise awareness about the effects of tobacco with your kids. March 17 – National Corned Beef and Cabbage Day – take a trip to German Village for a huge sandwich at Katzinger’s Delicatessen or check out their new(ish) location in North Market! March 18 – National Sloppy Joe Day – make these Loaded Slow Cooker Sloppy Joes from Columbus blogger, Courtney at NeighborFood! 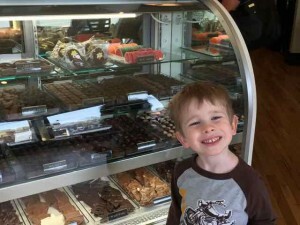 March 19 – National Chocolate Caramel Day – try the salted caramels at Winan’s Fine Chocolates! March 20 – Spring Begins! Plus it’s International Day of Happiness – how can you argue with that? !